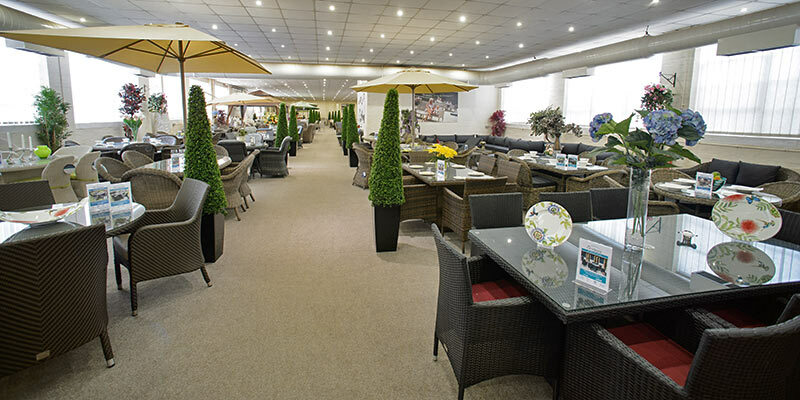 Over 8,000 sq. 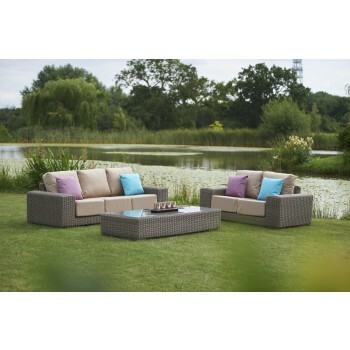 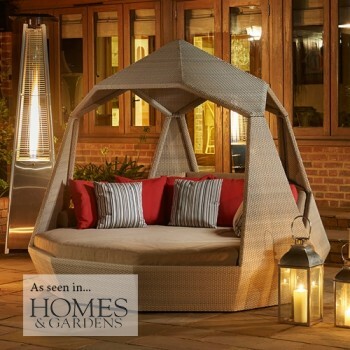 feet of luxury home and garden furniture all in one place. 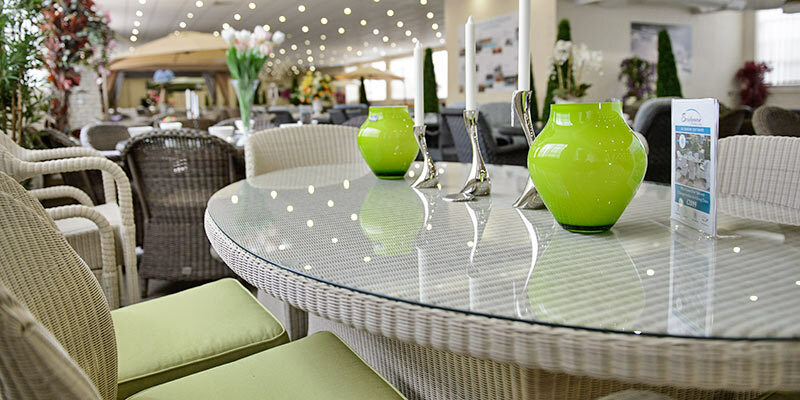 If you are looking for the best furniture on the market, look no further. 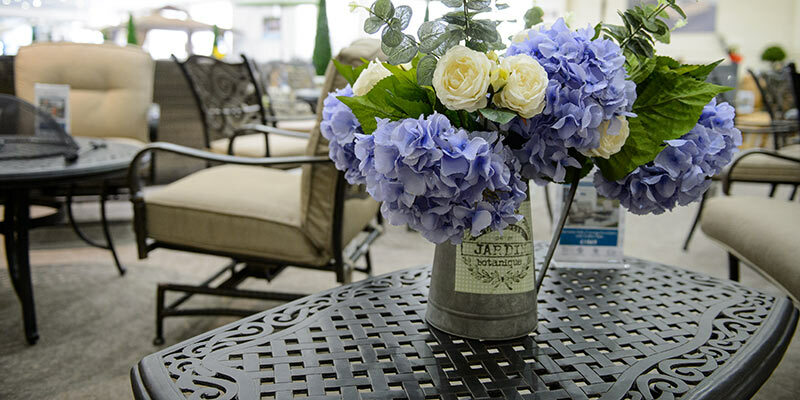 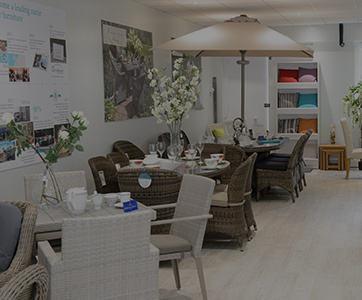 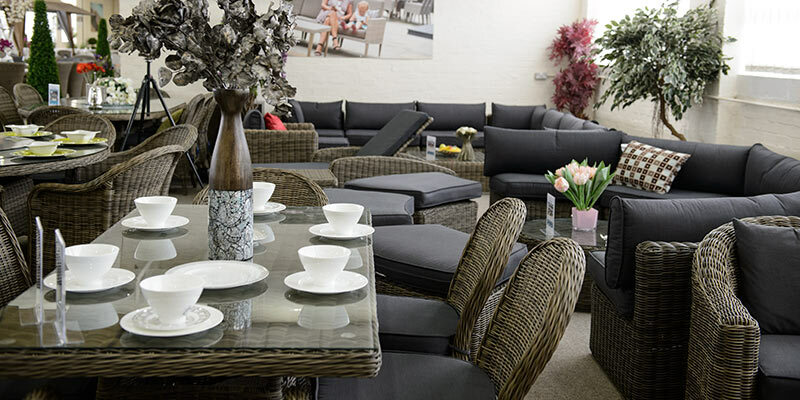 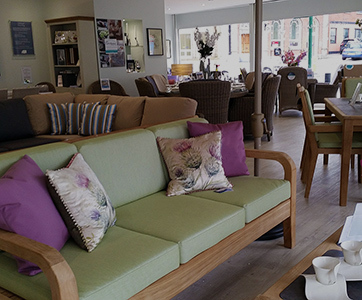 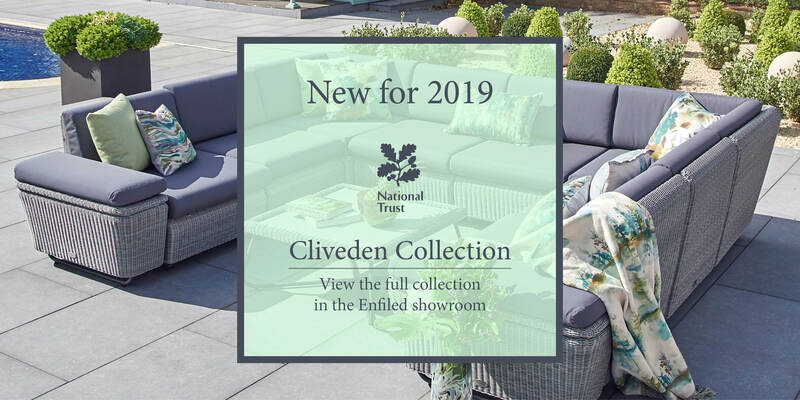 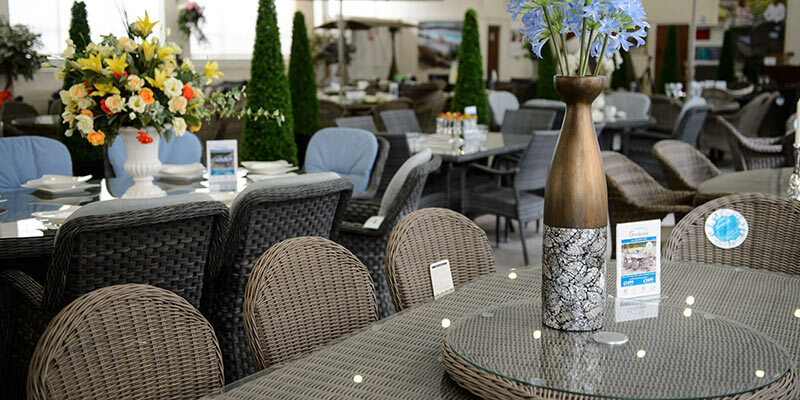 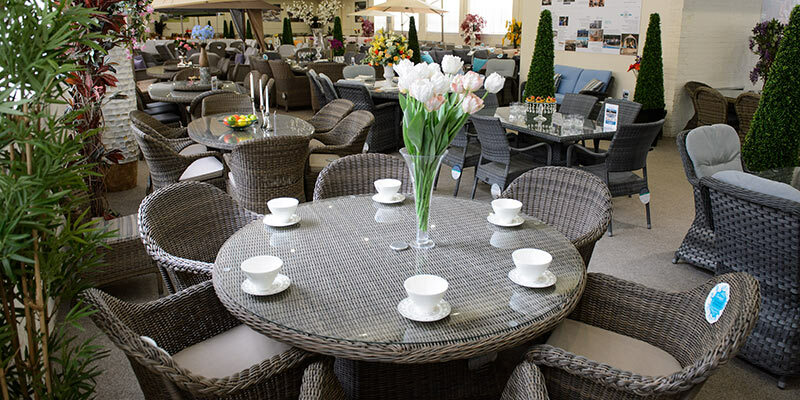 A true testament to our 40 years of experience in luxury home and garden furniture, our showroom located in Enfield, North London, boasts a multitude of collections for your garden, conservatory and home. 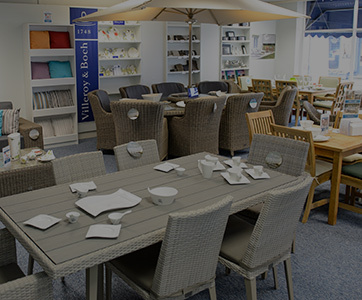 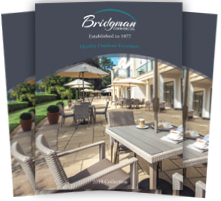 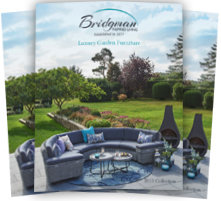 Conveniently situated in the Brimsdown Business area, you’re able to view a wide variety of Bridgman luxury furniture and accessories at your leisure. 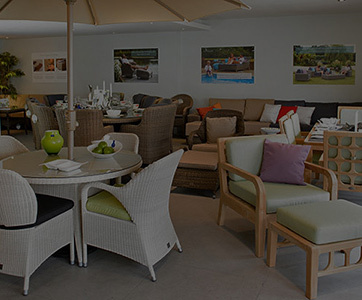 Displaying both home and garden furniture as well as bespoke accessories including beautiful handcrafted faux floral bouquets, statement vases, eye-catching yet effortlessly functional barware and high-end cushions, a vast array of pieces are proudly on show for you to admire and purchase, ready to become an integral part of your home. 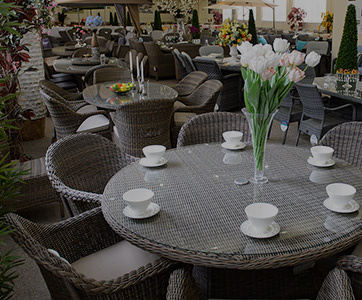 With vast stocks held here in Enfield, we can arrange free garden furniture delivery to anywhere within the UK mainland within days, or you can collect your furniture directly from our Enfield warehouse. 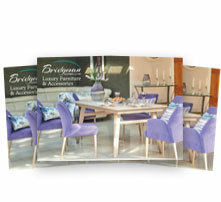 I look forward to welcoming you to the Bridgman showroom in Enfield.